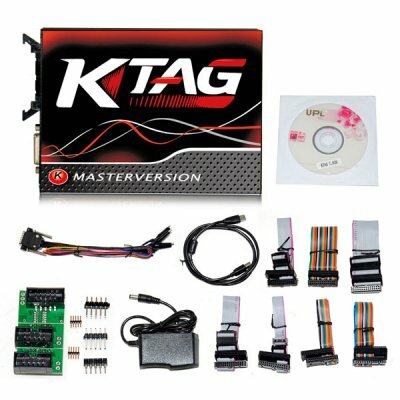 V7.020 Ktag EU Clone is Ktag 7.020 EU version With Red pcb Firmware. 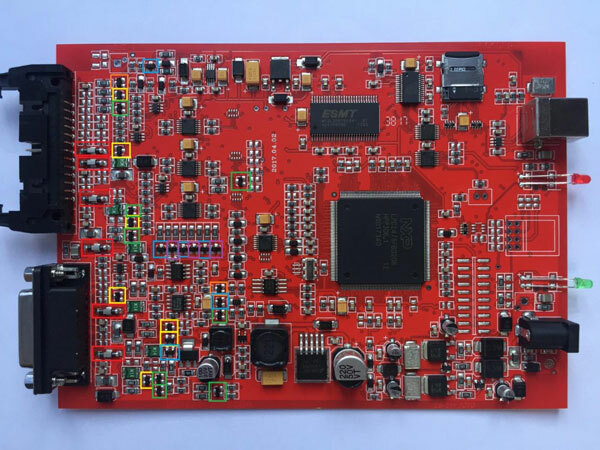 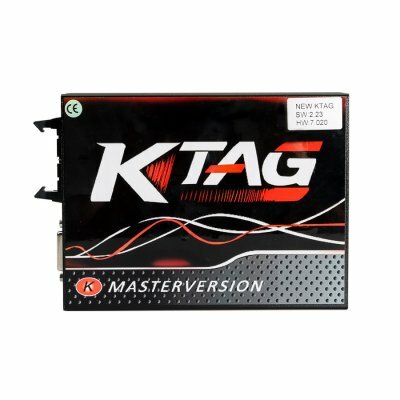 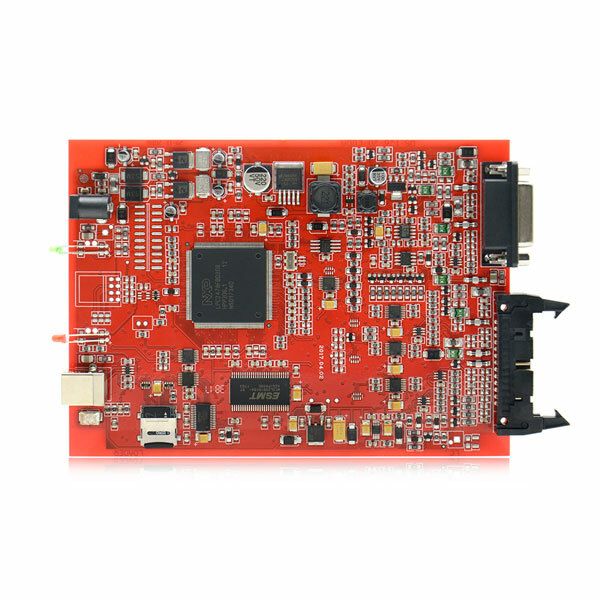 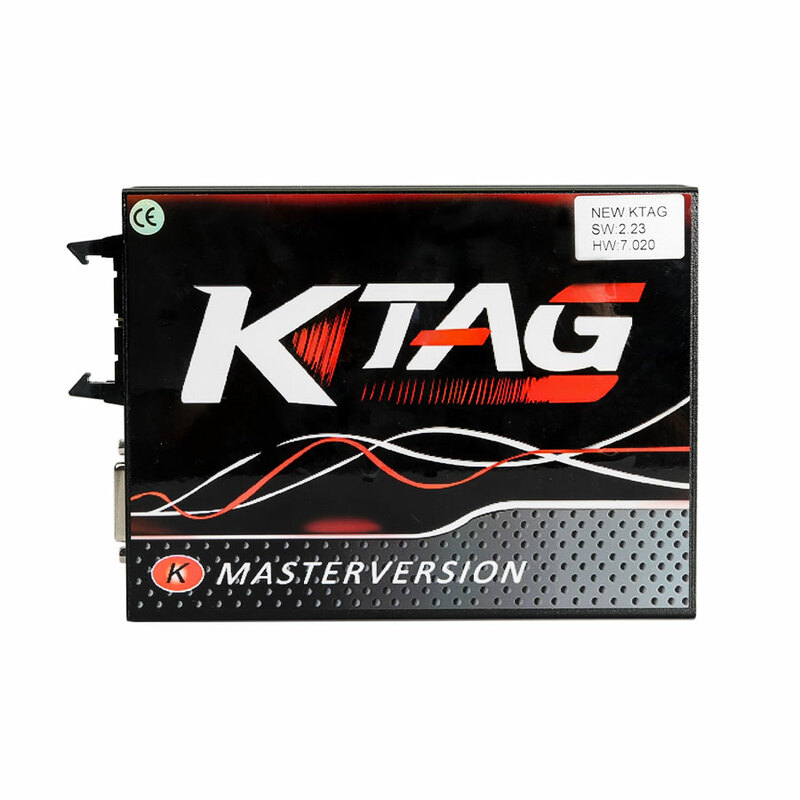 Ktag 7.020 Red PCB Online Master Version No Tokens Limitation. 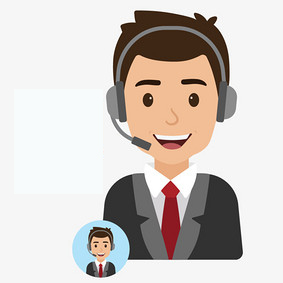 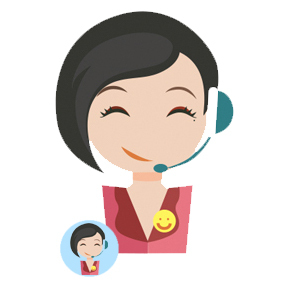 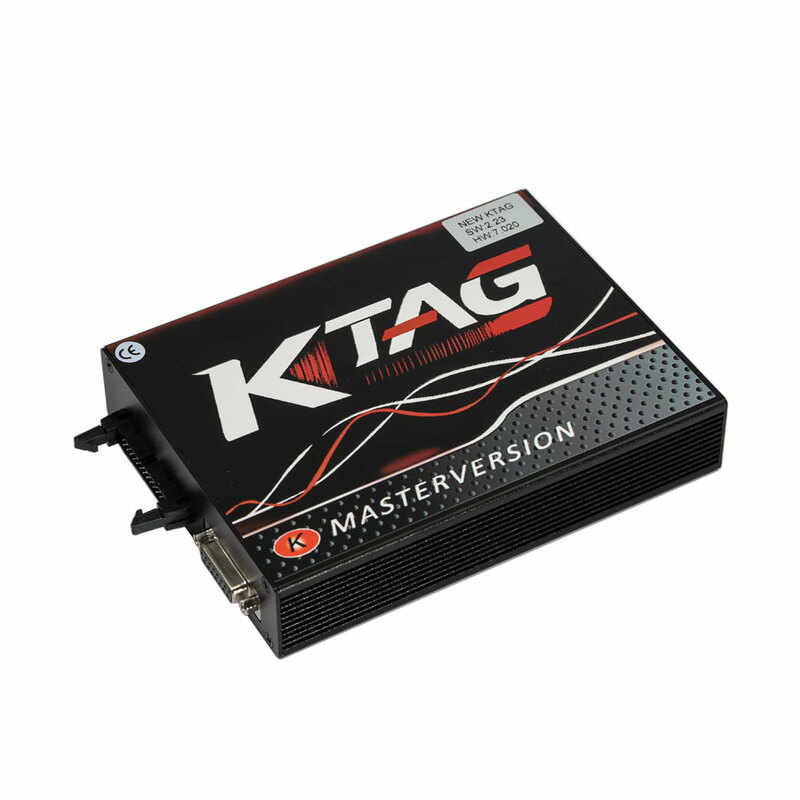 Ktag 7.020 EU Version Online Master can work with k-suite 2.23 Software. 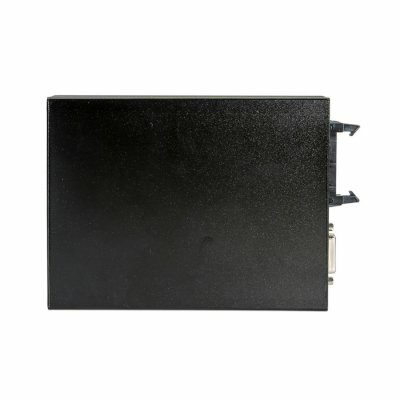 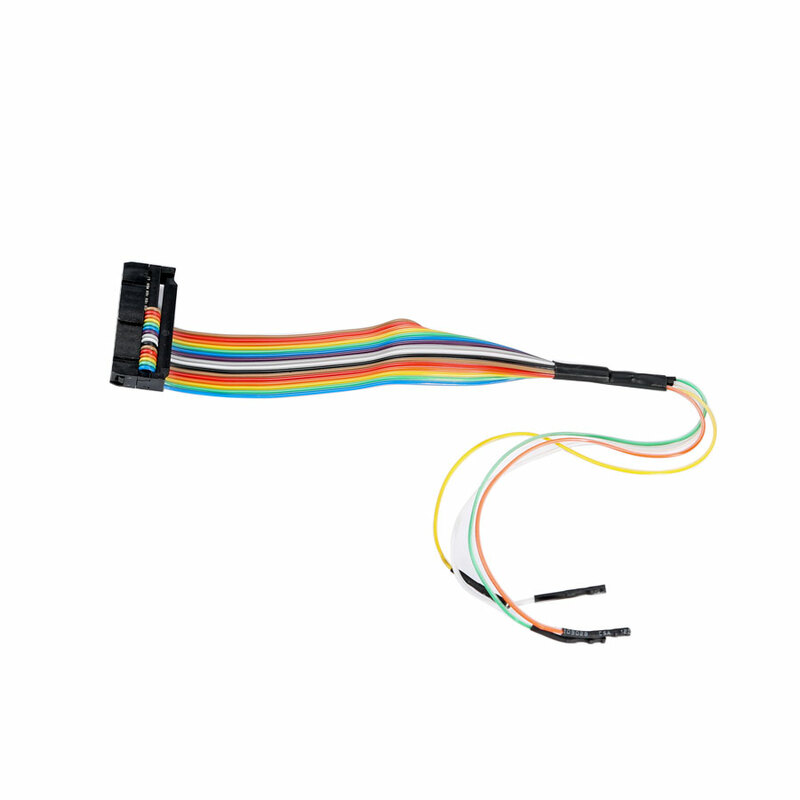 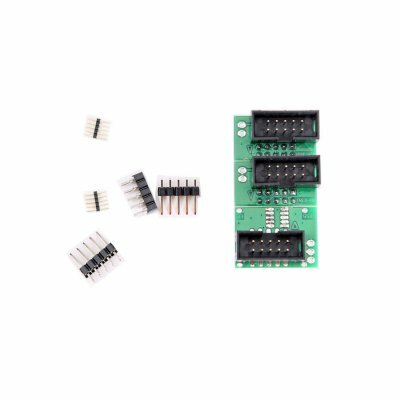 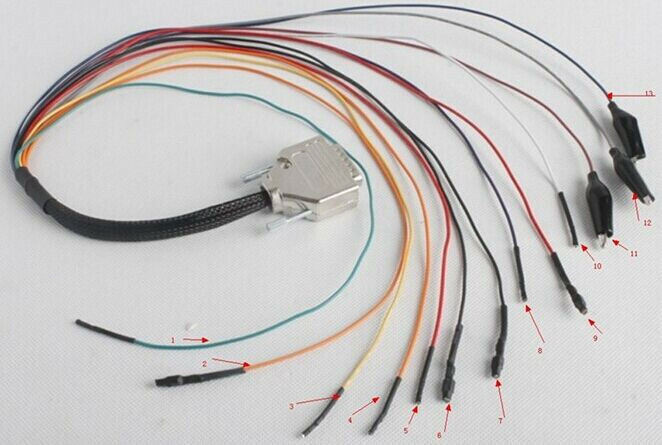 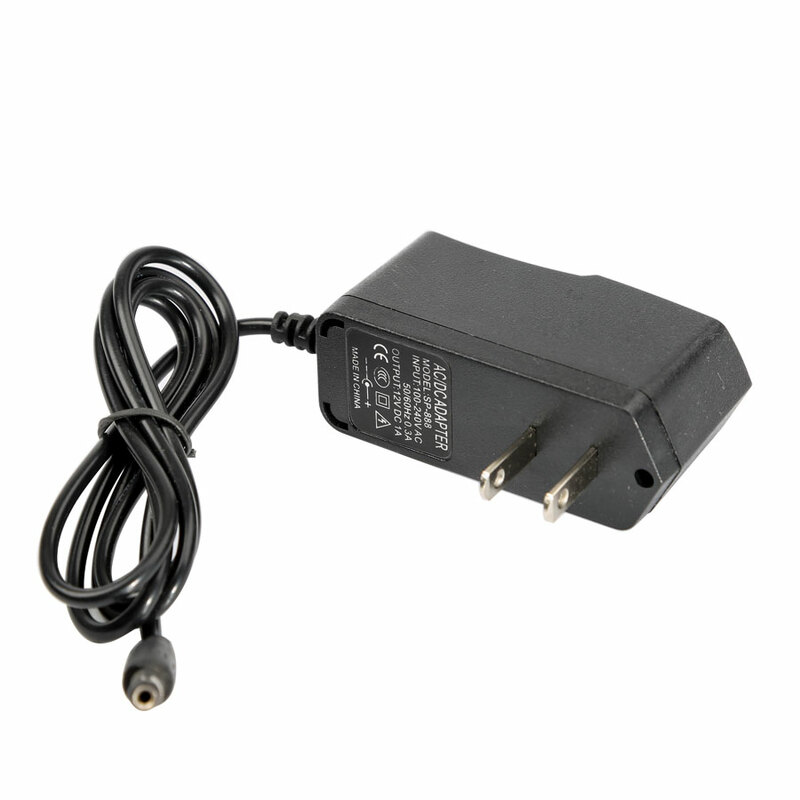 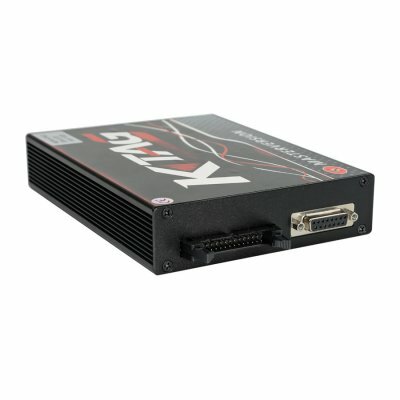 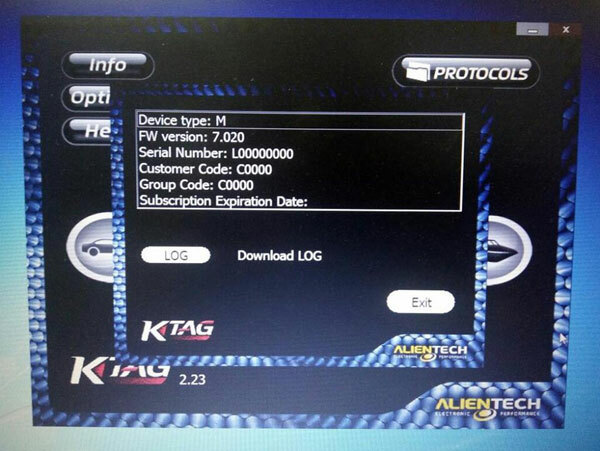 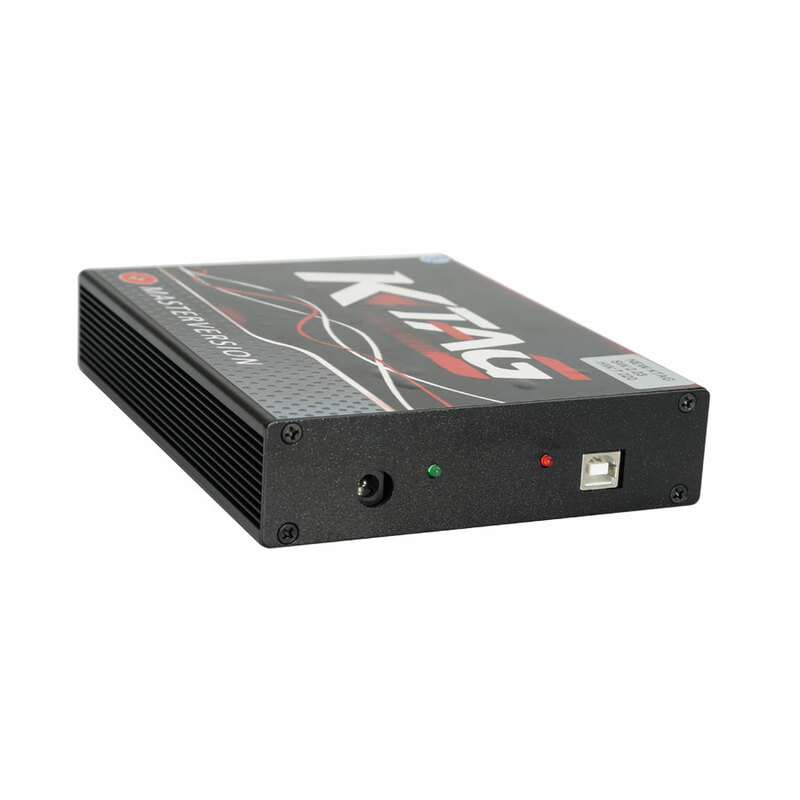 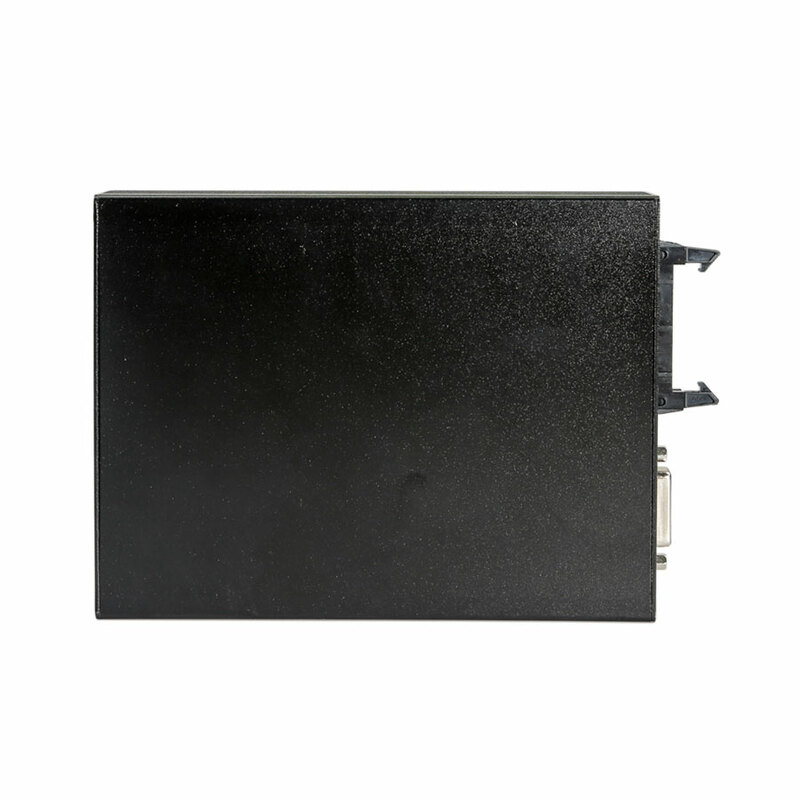 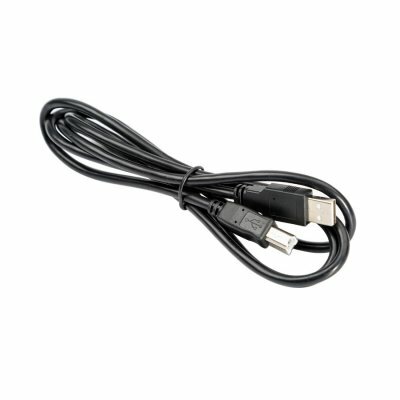 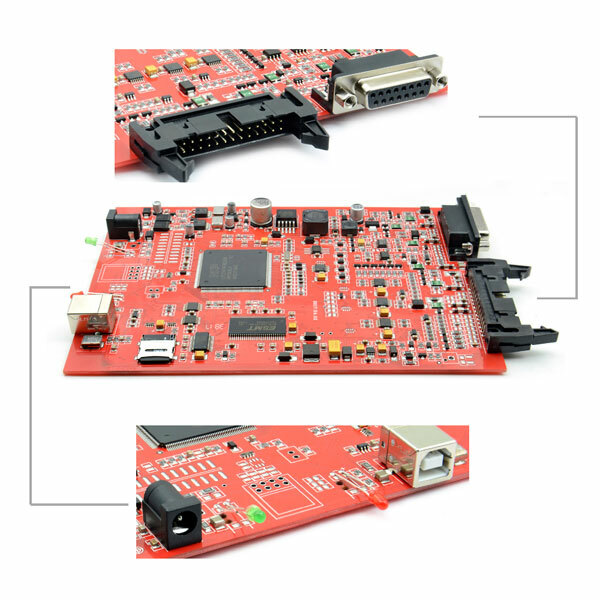 1.What's main different between Our K-TAG KTAG 7.020 ecu version and others? 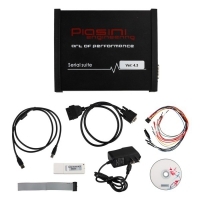 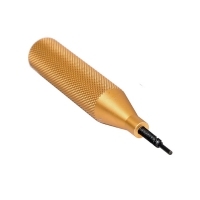 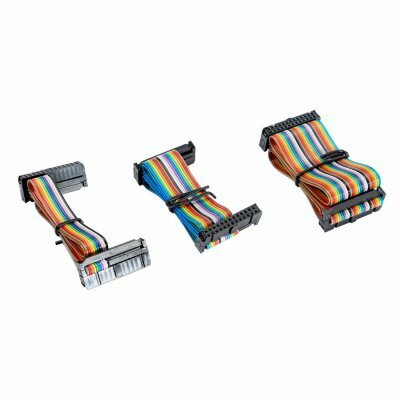 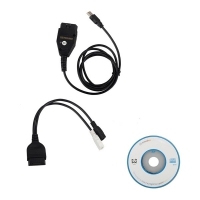 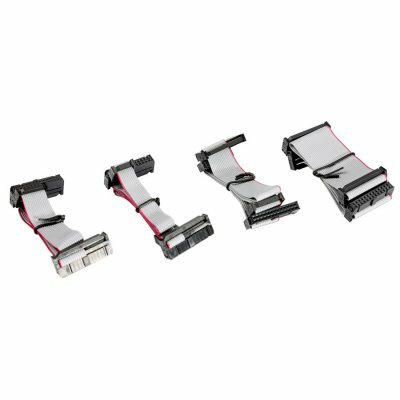 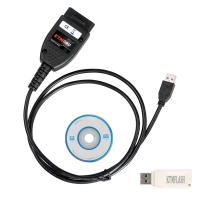 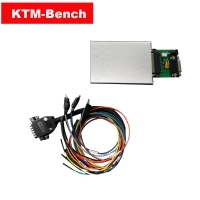 2.What is the advantage of KTAG V7.020 over than other EUC Chip Tuning Tools in the market? 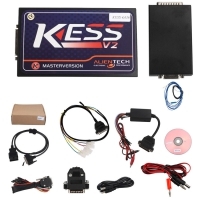 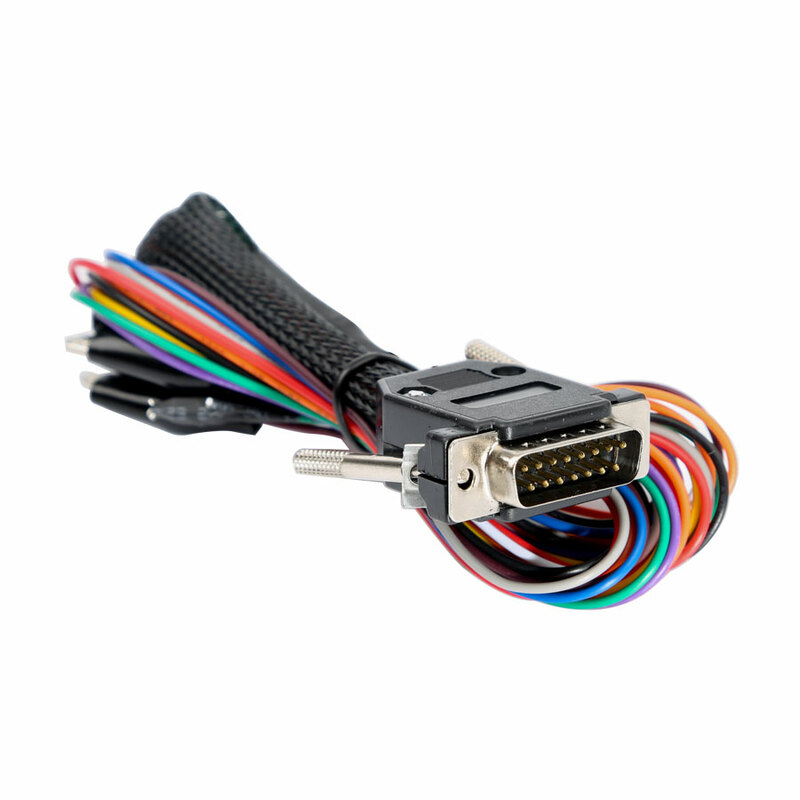 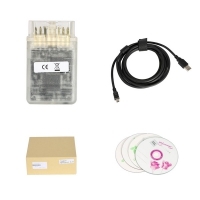 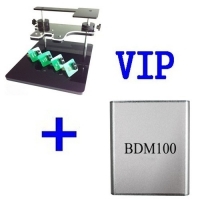 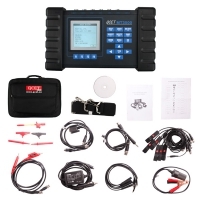 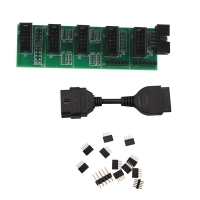 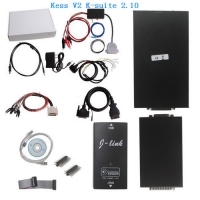 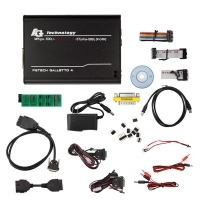 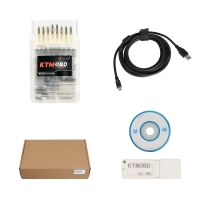 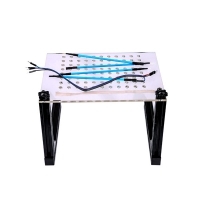 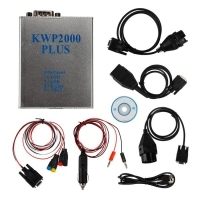 KTAG 7.020 Master is the new generation KTAG Master Kit for all the ECU that need to be programmed with Jtag, BDM and Boot protocols(tricore and ST10) and you can use LED BDM Frame with 4 Probes Mesh for Kess Dimsport K-TAG together to simple your disassemble job.